Our guides are rigorously selected, they all speak English fluently, and all of them have excellent knowledge of wildlife natural history. All of them have at least Bachelor's Degree in Biology or Conservation, or have many years working as a bird researcher or working as a tour guide for national parks, and all have been trained by our Managing Director, Nguyen Hoai Bao to be proficient birding guides. 1. Provide in Vietnam the best guided tours to attract both international and Vietnamese birders to better enjoy our amazing birds and cultures. We try very hard to organize and offer the best in viewing our wildlife and culture so that our customers can see as many as species possible in the least time and with an economical budget. Nguyen Hoai Bao teaches a course in ornithology at Vietnam National University in Ho Chi Minh city. Bao is also core instructor of Wetland University Network in the Mekong Region, and he has taught about Wetland Bird Ecology at many training courses in Malaysia, Myanmar, Thailand and Vietnam. 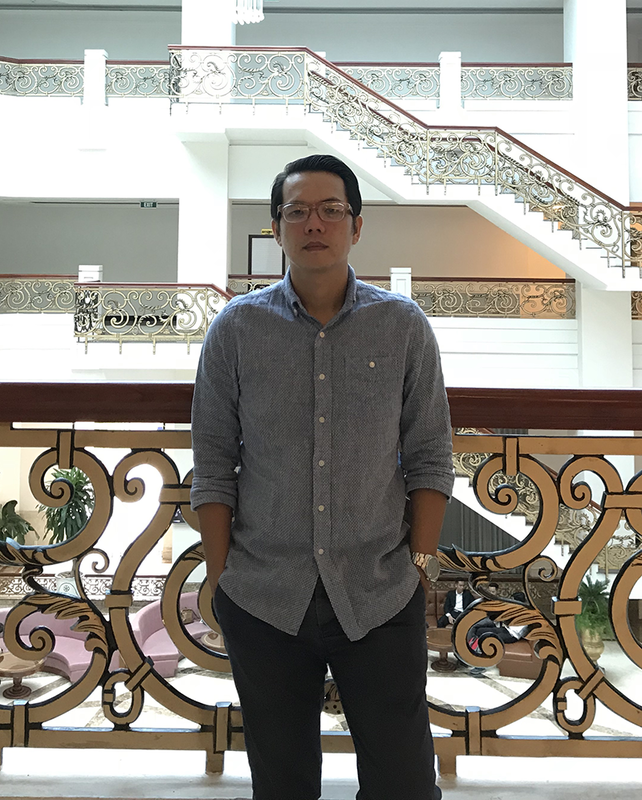 Bao has more than 15 years experience working in wildlife conservation, and he has collaborated as a Vietnamese bird expert for Birdlife International, WWF, WCS, IUCN and International Crane Foundation to study bird ecology and status in Southeast Asia. Bao became interested in birds when he was a little boy and has been a professional birding guide since 1998. 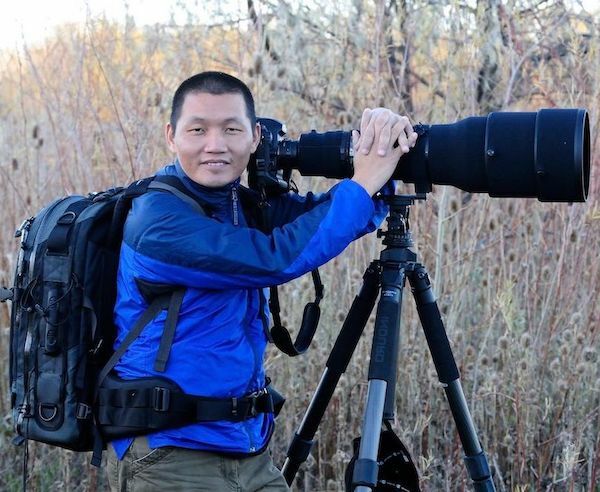 Bao has traveled to bird and lead birding trips around the World, including the United States, Europe, Australia, China and most countries in Southeast Asia. 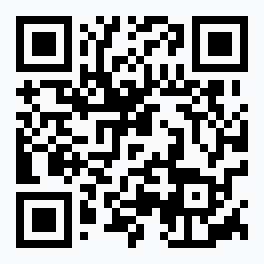 He has developed our birdwatching app, "Vietnam Bird Guide". He has published sevaral Bird Books in Vietnamese language and co-author of the book "Field Guide to the Waterbirds of ASEAN"
Quang is a full-time birding guide at Wildtour: He is a very experienced birder, expert in identification, and has excellent eyes and also solid skills in wildlife photography. Quang is Bao's former student, and he earned a Biology Bachelor's degree, majoring in ecology in 2009. 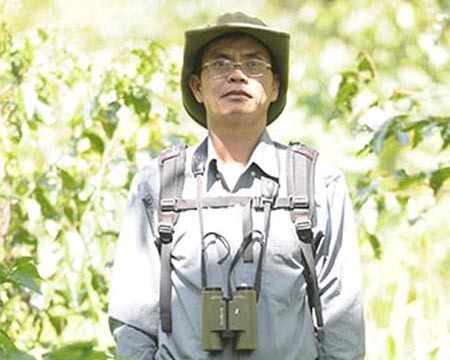 Quang worked for the Center for Biology and Development (CBD) and also collaborated with Wildtour as a birding guide for a couple years since he finished his thesis researching bird ecology. He has been conducting research projects on birds ecology and conservation in Vietnam. 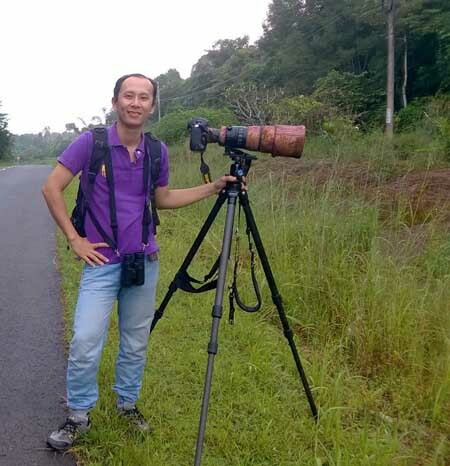 Quang is probably the most experienced birding guide in Vietnam, he has guided many "big groups", he also has traveled to bird and lead birding trips to West Paupua, Tawain and Cambodia. Every year, Quang guides a BirdQuest tour group in March, so he will be not available for other tours during this period. Thang is another of Bao's former university students; he has finished his Bachelor's degree in Biology at the University of Science in 2012 and also has earned a tour guide license at the same time. He participated in the Spoon-billed Sandpiper and Shorebirds survey in Mekong Delta for his graduate thesis research. 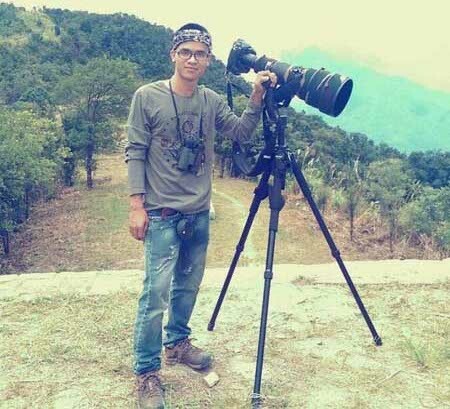 Thang worked full-time job for Wildtour as a trainee for 3 years before becoming a professional birding guide. 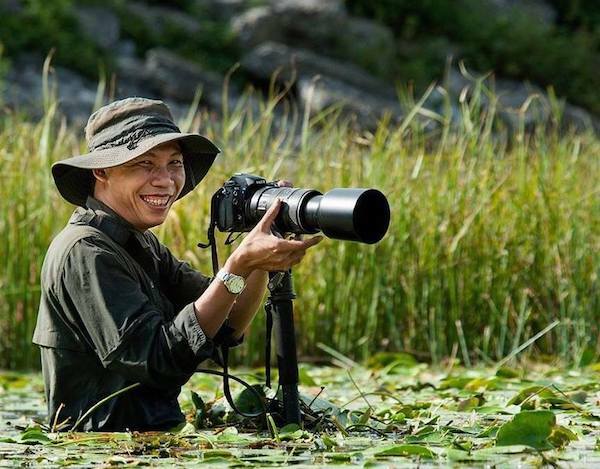 He is very good in taking care of birders, is very enthusiastic and is an outstanding wildlife photographer. Apart from experienced guiding within Vietnam, Thang is also leading tours to Malaysia, Cambodia, West Paupua and China. 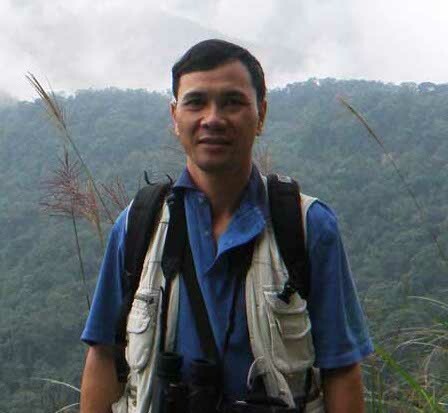 Le Khac Quyet is one of the leading field biologists in Vietnam and is pleased to be a member of the IUCN/SSC Primate Specialist Group. He is best known for his work on the Tonkin snub-nosed monkey (Rhinopithecus avunculus), one of the most endangered primates in the world. His accomplishments include confirming the presence of this species in the Khau Ca and Tung Ba regions of Ha Giang Province. Quyet has extensive field experience across Vietnam, and in addition to working on primates, he has co-authored papers naming three new snake species. Quyet has earned PhD Degree from the University of Colorado Boulder in 2014 and then he joined our group as a primatology/mammalogy expert. He is an extremely talented photographer and enjoys using beautiful nature photos to inspire others to be interested in conservation. 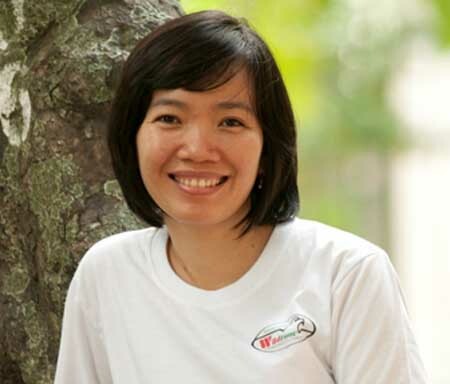 Trong has earned a Bachelor's Degree in Tourism and began to work with Cat Tien National Park's ecotourism sector in 2002. 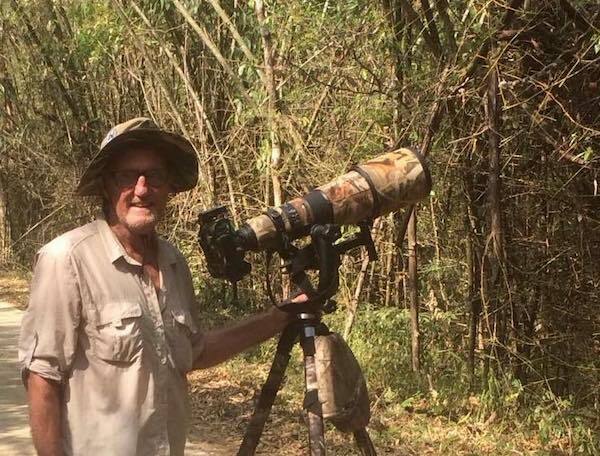 He is the most experienced birding guide working for the Park. He also has traveled for birding throughout Vietnam with Wildtour to gain more knowledge before working full-time with us. 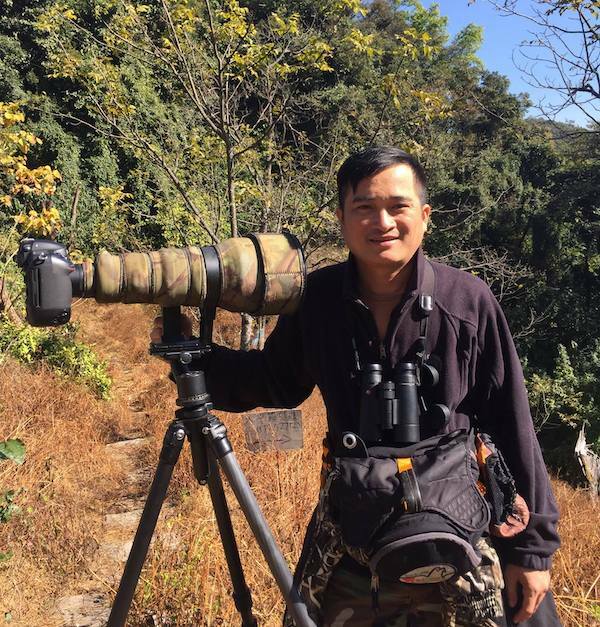 With more than 15 years working as a birding guide, Trong is now an expert on the birds of southern Vietnam, especially at Cat Tien and Da Lat. He is very keen to help people to seek out and view endemic birds and rare species. Nguyet is a microbiologist, but she is interested in tourism and, thus, has taken a training course for professional tourism management at Saigon Tourism School. Nguyet manages and and performs all tour arrangements and reservations. She also enjoys birding and is sometimes out with one of our tour groups for a few days. A native of Cuc Phuong National Park, Tien has worked as a tour guide for Ecotourism & Environmental Education Center of Cuc Phuong National Park for 17 years. Tien guided many bird-watching and wildlife tours in Vietnam before joining our Wildtour team scince 2012. Thanh is a mechanical engineer however his passion is birdwatching, starting in 2009 he has followed Mr. Bui Duc Tien to learn about birdwatch and wildlife photography and then joined Wildtour team as a professional bird guide since 2013, he is expert in the northern part including Cuc Phuong, Tam Dao, Xuan Thuy national parks and Sa Pa . Thanh is also a good and careful driver. Hieu has a Bachelor's Degree in Biotechnology; however, his passion is software development. Hieu also has been trained at College of Developer in International Programmer, Aptech. Hieu is working at Wildtour as a webmaster and smartphone apps developer. Together with our birding experts, he first built our “Vietnam Bird Guide” for iOS platforms and now has finished working on a version of this app for Android and Windows phones. First of all, birding with us means you are also supporting our research projects to protect Vietnam's wildlife and threatened species. You also support our local economy while you travel to and within Vietnam. The entrance fees you pay go come directly to the national parks and protected areas you visit and local communities are also supported by their park/conservation area jobs and their jobs in the hotels and restaurants that serve you. A part of our profits from your trip is also used to fund in-class school lectures as a conservation awareness program run by Wildtour Co. in Vietnam. Secondly, we have far better local knowledge of our bird and other wildlife species than guides living in far-away countries. 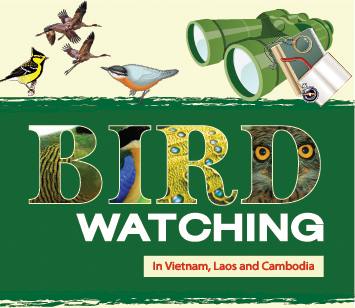 Our guides live here and Vietnamese (and other Southeast Asian) birds are our only concern. Thus, you will have a big advantage in seeing the most endemic species and subspecies possible: Our guides know where that bird species are and when they are there, even though these change from year to year. This is why major international birding tour companies like BirdQuest, VENT and Partnership for International Birding use Wildtour as their local guides. If you don't want a tour totally focused on birding, we will also organize a combination tour for you to meet your additional requirements for cultural and other interests. The third reason to use Wildtour is that our prices are very fair and we offer the best-quality local guides in Vietnam. Further, you don't have to pay the extra cost to bring a tour leader from the US or Europe to and from Vietnam. With our excellent and well-informed help, you also avoid all the hassle of local arrangement logistics, permits and so on, particularly as they are conducted at long range by foreign tour operators. Last, but certainly not the least good reason to be our customer, is that you will be taken good care of by our friendly guides and safe drivers while you are in Vietnam and Indochina. You and your family or birding friends will truly enjoy traveling with us. Nowadays, many organizations and individuals in Vietnam are imitating and copying materials from our websites, and they claim to be offering birding tours in Vietnam. Please note well that we are not associated with any other Vietnamese birding/wildlife/cultural tour operator.